The MELT Method™ is a revolutionary approach to pain-free longevity that helps you stay healthy, youthful, and active for a lifetime. This patent-pending, pro-active self-treatment technique is backed by science and acclaimed by thousands of devoted MELTers. New research has revealed the missing link to pain-free living: a balanced nervous system and healthy connective tissue. These two components work together to provide whole-body support,protection, and mind-body communication. Exercise physiologist and connective tissue specialist Sue Hitzmann has transformed groundbreaking neurofascial science and hands-on therapies into a one-of- a-kind treatment method called MELT. Day-to-day living creates tension within our bodies. Physical stressors range from sitting at a desk to running a marathon. Carrying children and heavy bags creates trapped tension, as does even the gentlest form of exercise. Emotional, mental, and environmental stressors such as processed foods, medications, environmental toxins, and daily worries all build tension in the body. New science reveals that this “stuck stress” is literally trapped in our connective tissue, which surrounds every joint, muscle, nerve, bone, and organ. Unaddressed trapped stress causes connective tissue dehydration and cellular damage. This creates a domino effect which begins with aches and stiffness and leads to common health issues such as neck and low back pain, headaches, insomnia, digestive problems, and injury. Accelerated aging and chronic health problems can follow . . . leaving us with limited options such as medicine, surgery, and a sedentary lifestyle. However, when the connective tissue is hydrated and free of roadblocks, our bodies function at a more optimal level. MELT is a breakthrough technique that keeps our connective tissue and nervous system in top condition and slows down the aging process. 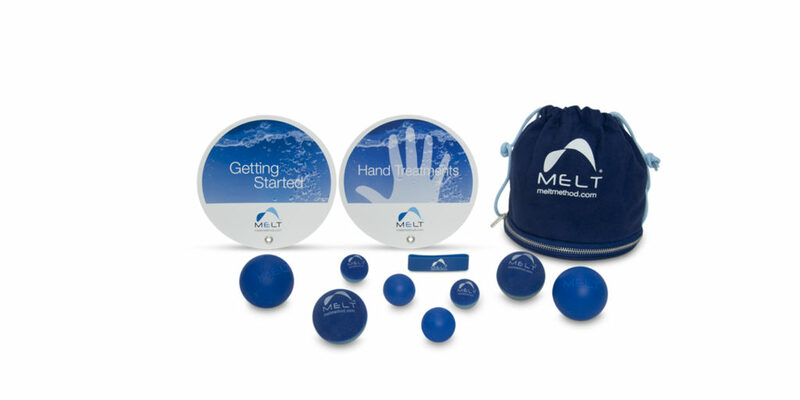 MELT rejuvenates tissue hydration and relieves the tension of day-to-day life that gets trapped in our bodies. No other proactive approach directly treats the connective tissue—including nutrition, exercise, yoga, meditation, or vitamins. MELT is easy to learn, backed by cutting-edge research, and offers immediate results that you will see and feel the first time you MELT Changes in posture, flexibility, energy, mood, and performance occur within only a few sessions. Best of all, your body feels great long after you MELT! What benefits does MELT offer? 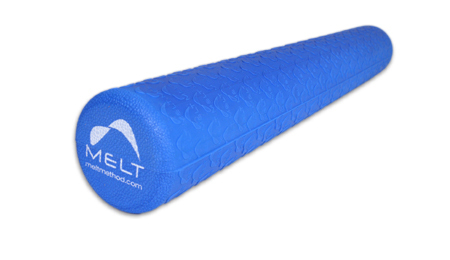 MELT creates a strong, flexible body that maintains its upright posture for life. And you will see and feel results after just one session! MELT is for anyone who wants to slow down the aging process and live better, longer. For those in their 40s, 50s, and older who want to stay active, mobile, and independent—MELT is a must. MELT is for active younger adults and athletes who want to maintain a fit, toned body and achieve optimal performance without debilitating wear and tear. MELT is truly for everyone! Even if you are pregnant, injured, post- surgery, overweight, sedentary, out of shape, have limited mobility, chronic pain, knee/hip replacements, or bone disorders—you can still MELT It’s the best starting point for any exercise program. 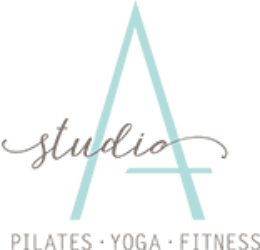 Is MELT like yoga, Feldenkrais®, Pilates®, or physical therapy? No. MELT is unlike any other technique because it addresses an entirely different system of the body. MELT is to the neurofascial system (nervous and connective tissue system), what all other forms of exercise are to the musculoskeletal system. The science of the neurofascial system is being introduced to the health and fitness arena for the first time by Sue Hitzmann and MELT. Has MELT been reviewed by experts? Yes, MELT has been reviewed by internationally respected doctors, neuroscientists, and connective-tissue researchers, including Ben Domb, M.D. ; Tom Myers; Gil Hedley, Ph.D.; Robert Schleip, Ph.D.; and Jean Pierre Barral, D.O. Each expert has recognized that MELT is grounded in scientific principles and offers extraordinary benefits. How often should I MELT? MELT a minimum of 15 minutes, three times a week to experience immediate and long-lasting benefits. And if you want to MELT every day, that’s okay too. MELT before strength training to improve muscle performance or after a cardio workout to erase joint compression and stiffness. People who MELT regularly find that they want to exercise more often. It’s just more fun to move when your body feels good, has more energy, and is free of pain. For more information visit the MELT Method website.